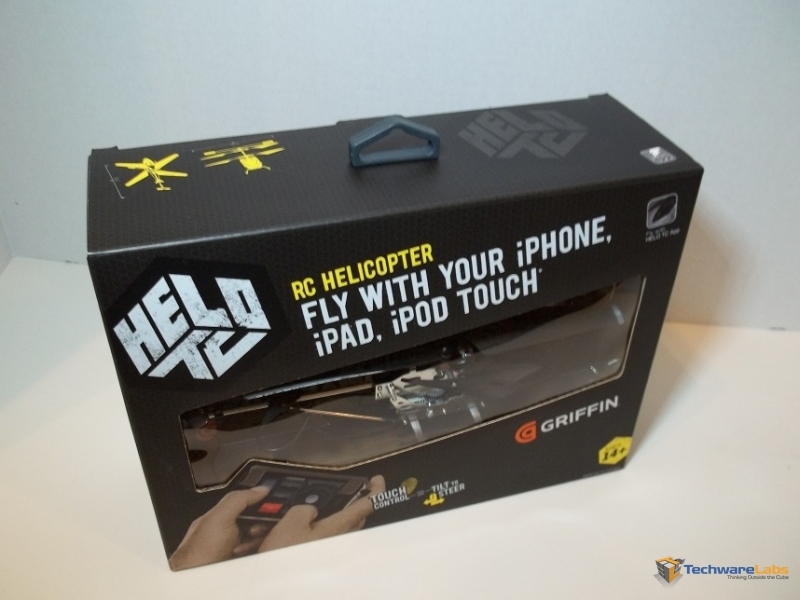 Before getting into the flight and control of the Helo, it bears mentioning just what you get for the $50 asking price. The helicopter itself is of spectacular construction, the all metal body covered by a surprisingly high quality plastic shroud. Overall the helicopter feels exceptionally solid, with no flimsy parts or questionable materials used that I could notice. 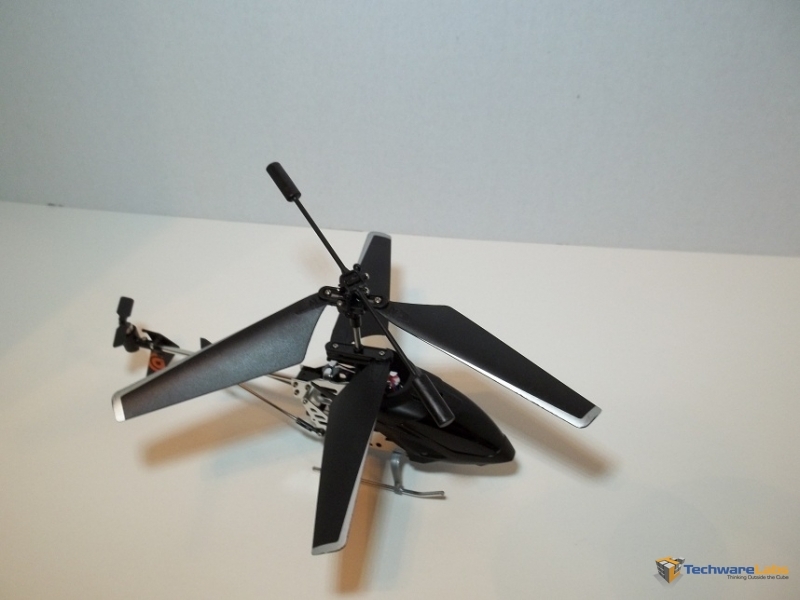 Visually, the Helo is quite appealing, especially with the LED’s flashing in a dimly lit room. Hi there! I know this is kinda off topic however , I’d figured I’d ask. Would you be interested in trading links or maybe guest writing a blog article or vice-versa? My blog addresses a lot of the same subjects as yours and I think we could greatly benefit from each other. If you are interested feel free to send me an email. I look forward to hearing from you! Wonderful blog by the way!